The way technology is getting into our lives we can witness the use of smart devices for most of our work. When introduced to education, these devices can help a lot and make things way too better. BYOD is a concept where students bring their own device to the classrooms and get the best of teacher and technology. Below is a list of some useful resources from various social media platform that you can follow to know more about BYOD in the classroom. Get ample of information from this board around BYOD but with the main focus on iPad. This board by technology integration specialist will give you some good reads and resources that will help you know more about BYOD. This board will help educators dealing in higher education. The board specifically gives you all about the BYOD in higher education. Get pins pertaining to BYOD programs in schools. To know more follow her on twitter @cbuckybeaver, instructional technology specialist. Know about Google docs, grammar games, DropBox, techclassroom management and a lot more that will help you with your entire BYOD classroom. Get ideas for using BYOT and BYOD in the classroom, Social Studies technology websites, tips for using technology to enhance learning, and other sites that can help you to motivate students to learn through the use of technology. Know about the activities that you can do I your classroom to make your sessions engaging. Know about education and technology from his board. Get insights on BYOD and various activities that can be used in a BYOD classroom. Get pins and student-teacher friendly websites that will help you with seamless integration of technology in BYOD classrooms. Join to participate in active discussion and get information and resources to support BYOD. Sharing ideas, policy and concerns with students bring their own devices into the classroom. An open community that you can join to stay updated about the new happenings and movements in the BYOD education sector. Follow this account to get all the latest updates and news on BYOD. She is an educator, innovator, author blogger and speaker. Lisa has been recognized for her work receiving awards such as Teacher of the Year by her district and most recently as a recipient of International Society of Technology Educator’s Making IT Happen. Lisa has been named a top influencer on the topic of "Bring Your Own Device" BYOD. Follow to get all the tips on BYOD for educators. BYOD wizard. Follow him to get insights on bring your own device culture. Actions speak louder than words! You can get in touch with this educator who uses BYOD in her own classroom. Advocate for BYOD. Chairperson at New Canaan High School Library Department. 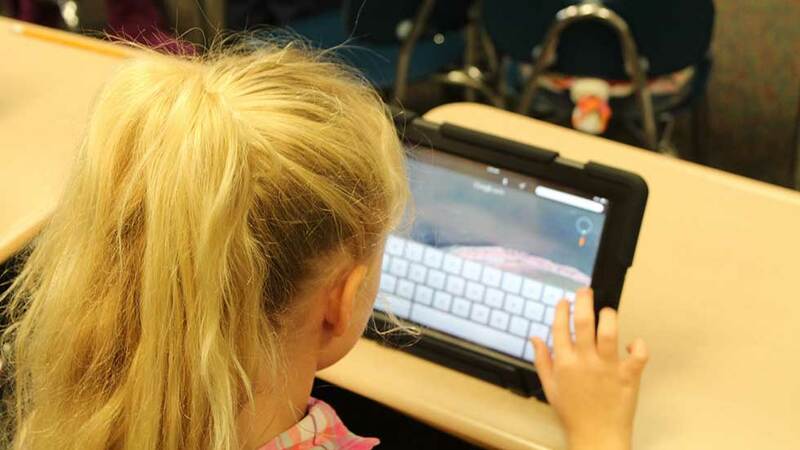 And last, you must read this blog by Lindsey Lipsky on “Tips for Implementing BYOD in your Classroom”. Any other resource that you’d like to add on to the list? How Can Cities Help Youth With the School-to-Work Transition? Can a Video Game Change the World?